Last night, May 4th, TLC debuted their six-episode series "Best Food Ever," and kick started things with their ode to Sensational Sandwiches, counting down what they promised are the top 10 sandwiches across the United States. Let's be clear here: by sensational, they don't mean that your taste buds are going to jump right off your tongue. They're invoking the blockbuster movie use of the word -- extreme, massive and potentially heart-threatening. They did highlight a few that were known for their tastiness (and not their quantities of meat), but for the most part, "Best Food Ever"' was more about "Biggest Food Ever." 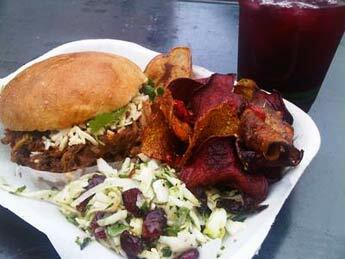 On the top of the list was a sandwich from a place in Arizona called the Lodge. 1. 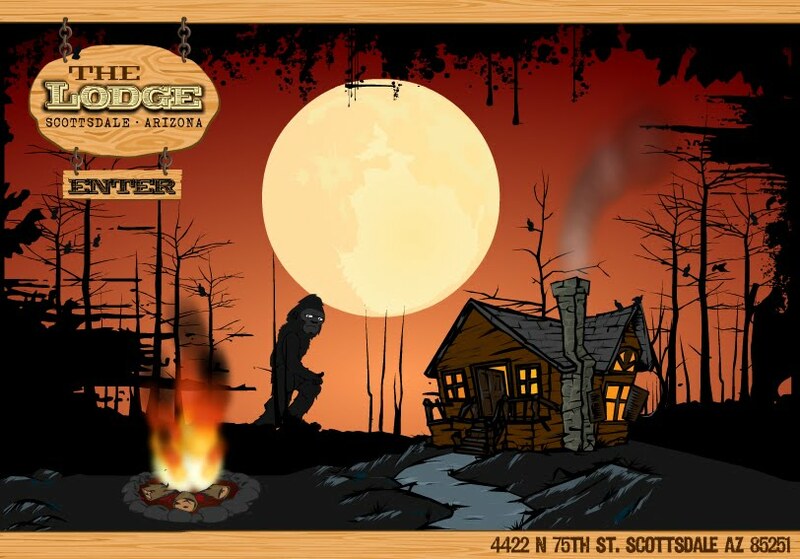 The Sasquatch at Scottsdale, Arizona's The Lodge. For those who are into clogging things such as arteries and airways, the Sasquatch takes two grilled cheese sandwiches and makes another sandwich out of that, putting a half pound burger, cheese, bacon, lettuce, tomatoes and onion strings in the middle of the two ends. One hundred and fifty-five grams of fat later, you're surely feeling sensational of some sorts.